Imaginable stuff could be created with the help of flawless attitude and with the great altitude of thoughts. Expertise is the basic utensil that makes us able to make something extraordinary. People nowadays are eager to obtain all the desires with great ease and must be astonishing. In the field of graphic designing, we see a lot of departments that makes people more creative and attentive from the current generation creativity. All the departments of this junction are maintained to facilitate the world with its sensational arts and graphics that everybody needs to acquire for special purposes. In this field, there is a department of a mockup that provides a phenomenal look to the products and built the graphical image more powerful and eye catcher. Almost everything and product has a unique mockup that elaborates all the specifications in a graphical manner. In the business term, we know about marketing that is a backbone of every enterprise. There are some tools that utilize for spreading the business empowerment. 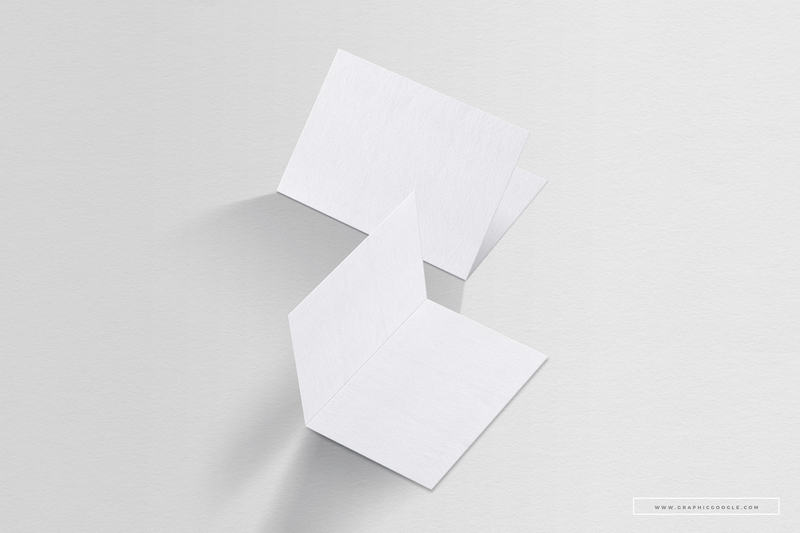 The brochure is one of the tools of marketing that has a spectacular role in the business field. This piece of paper created with all the information of an enterprise and with the high voltage of specifications that makes the seeker attentive. For getting all the targets by this tool there is a high recommendation of graphics that can only make it to get the traffic. 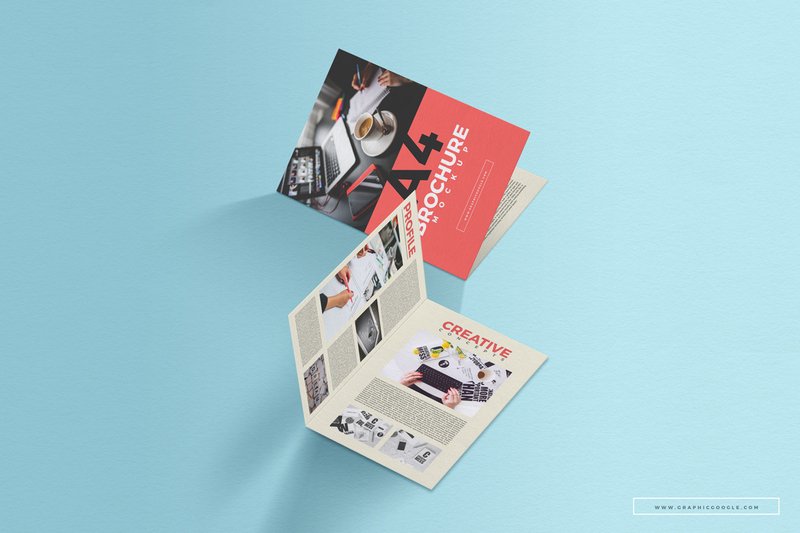 Now we are going to provide you the phenomenal design of Free A4 Folded Brochure PSD Mockup that has all the momentous features and surely you will like it and love it. You can make your presentation awesome by placing your design in smart-object layer. We have created it with all the possible current graphic trends and you will surely love this creativity. So, stay attached with us for more dozes of awesomeness.